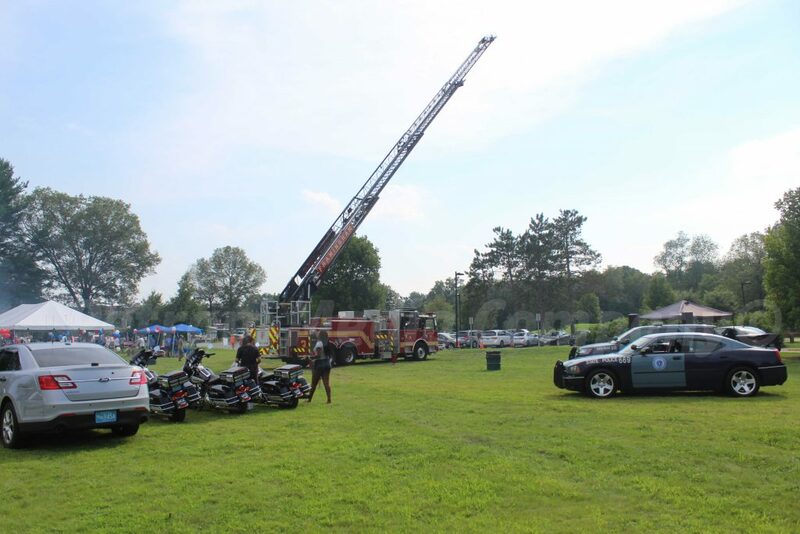 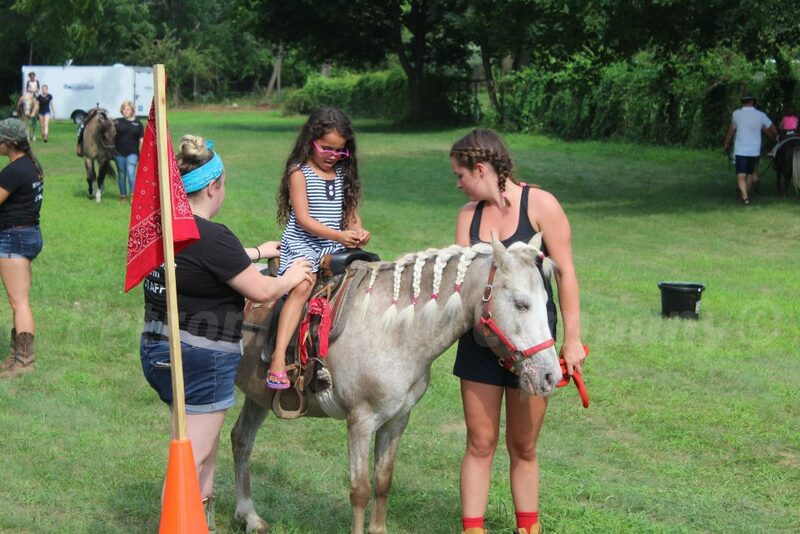 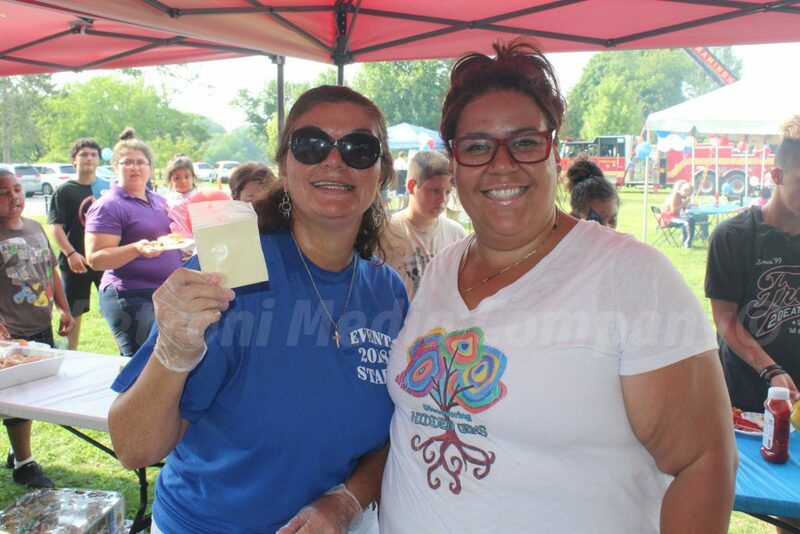 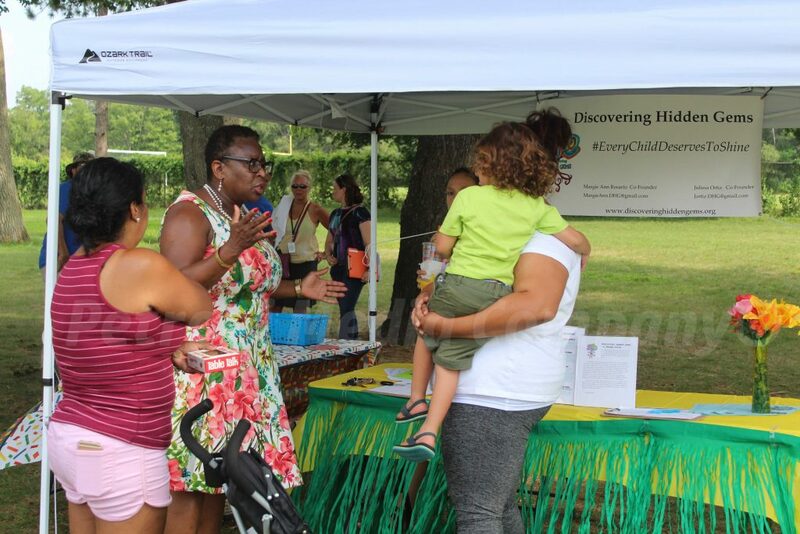 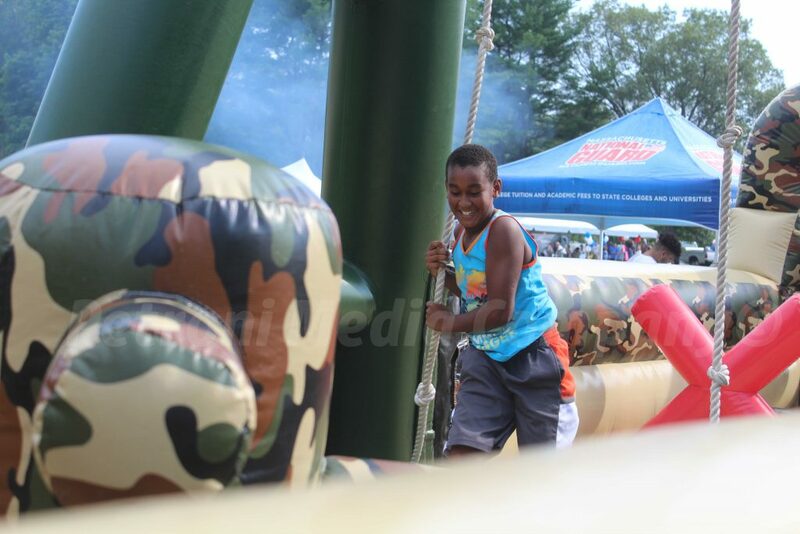 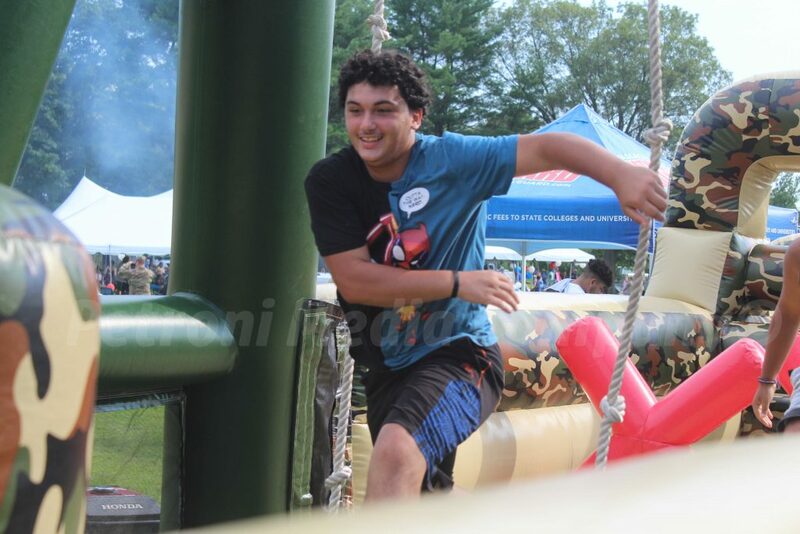 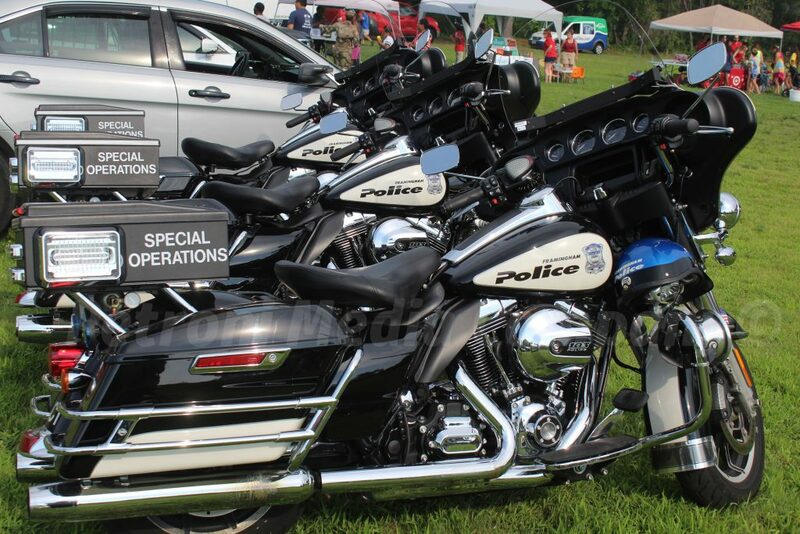 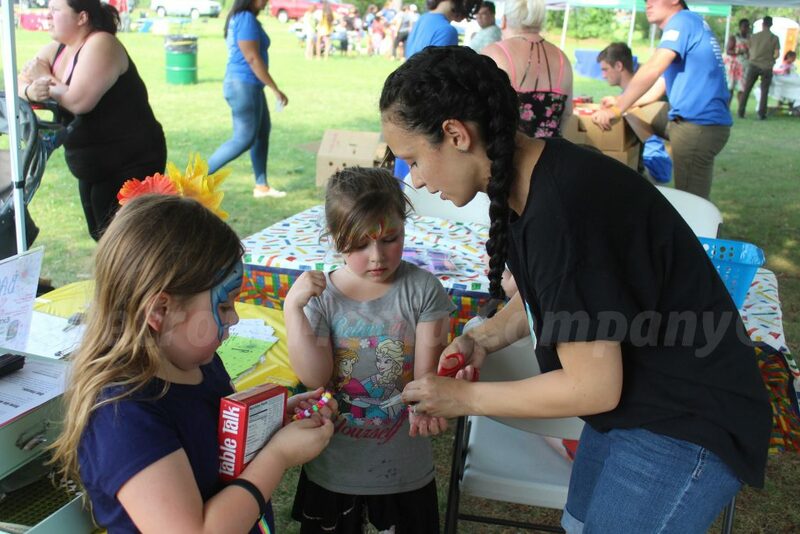 FRAMINGHAM – The City of Framingham participated in its first National Night Out today, August 8. 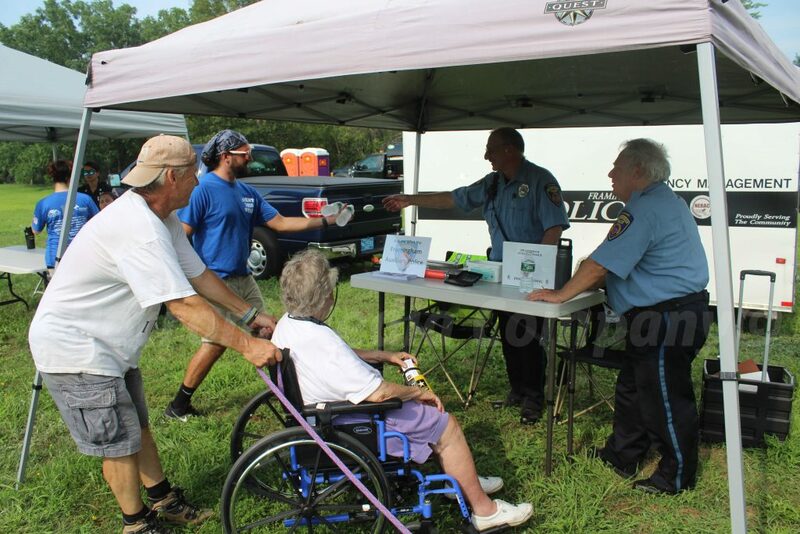 This was the 35th year for National Night Out. 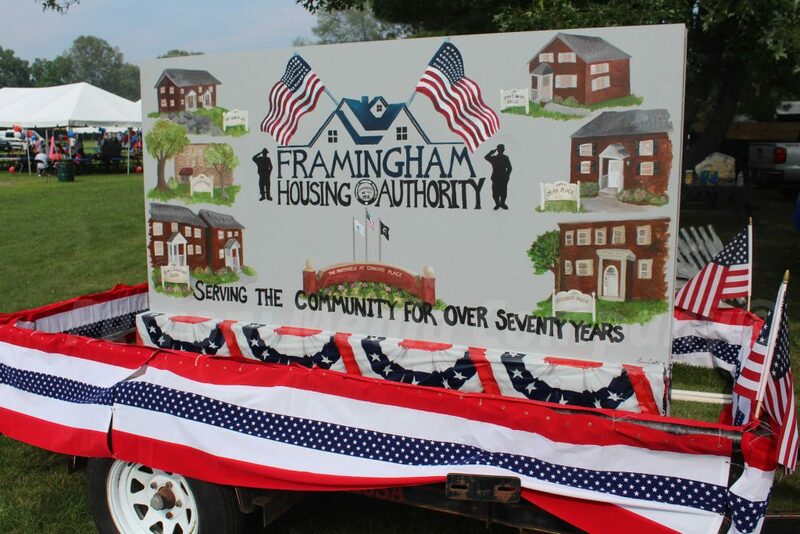 It is was not the first time Framingham, as a community has participated, however. 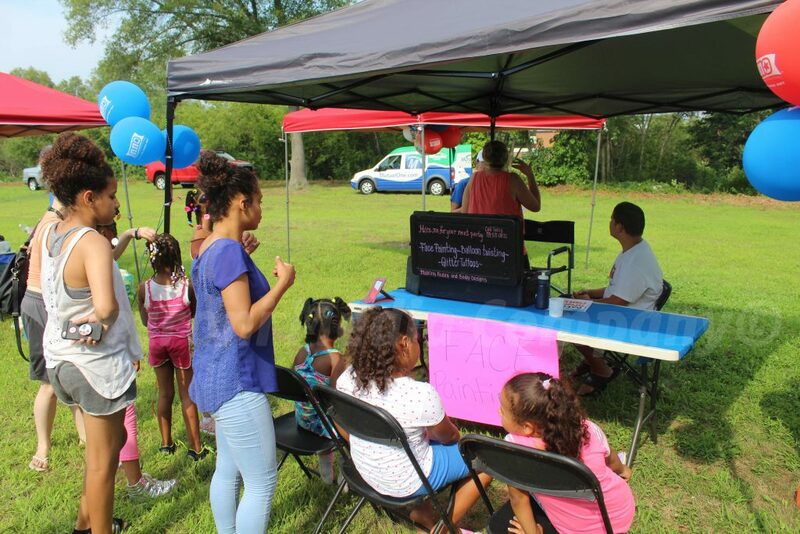 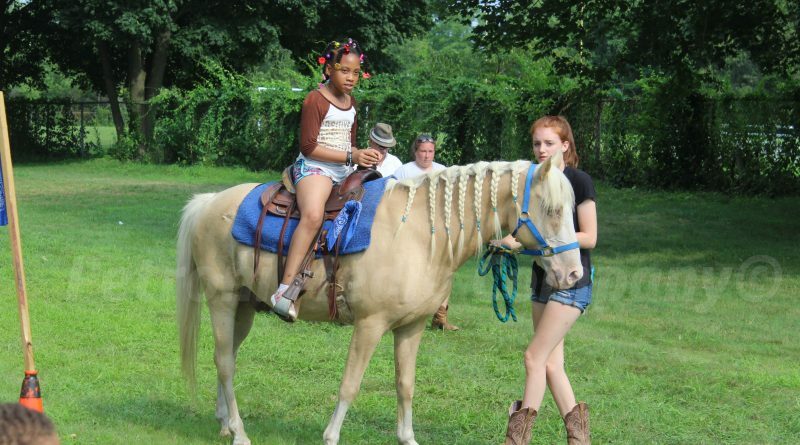 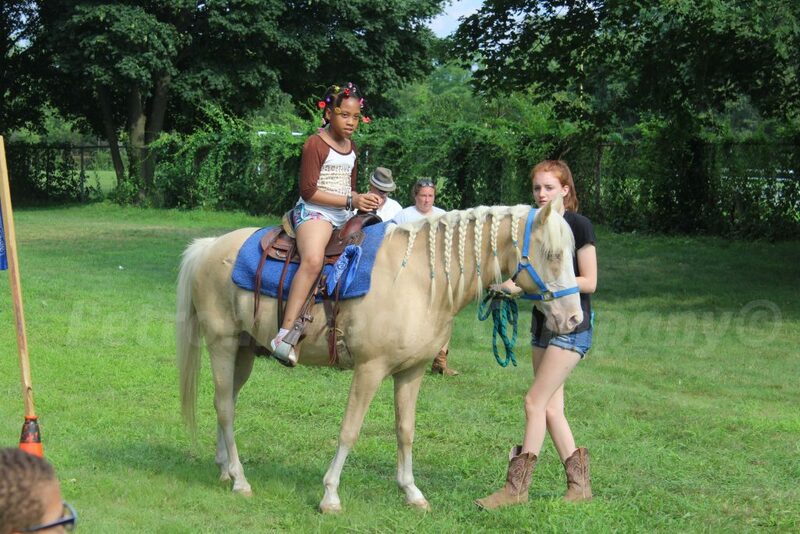 The Framingham Housing Authority, Framingham Police, Framingham Fire, and several other organizations hosted the event. 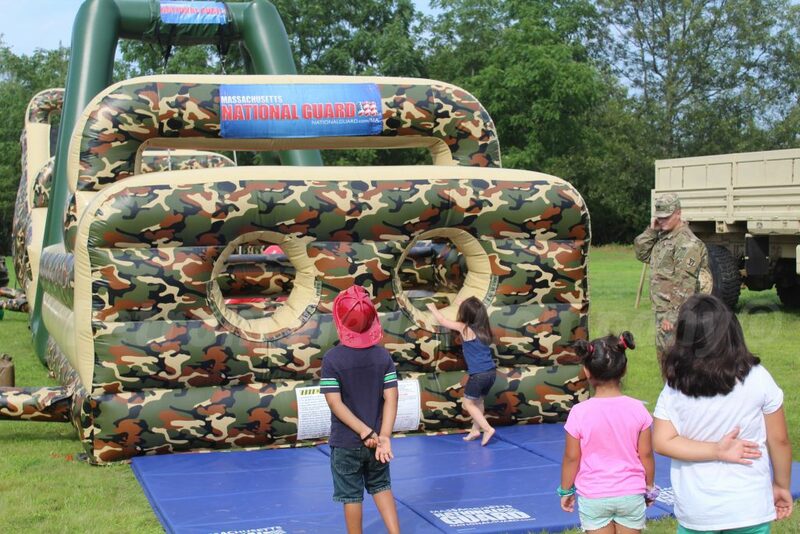 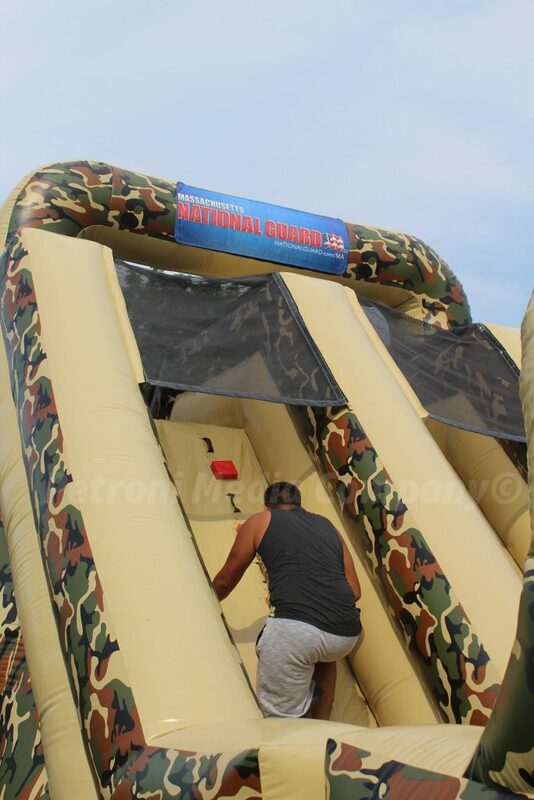 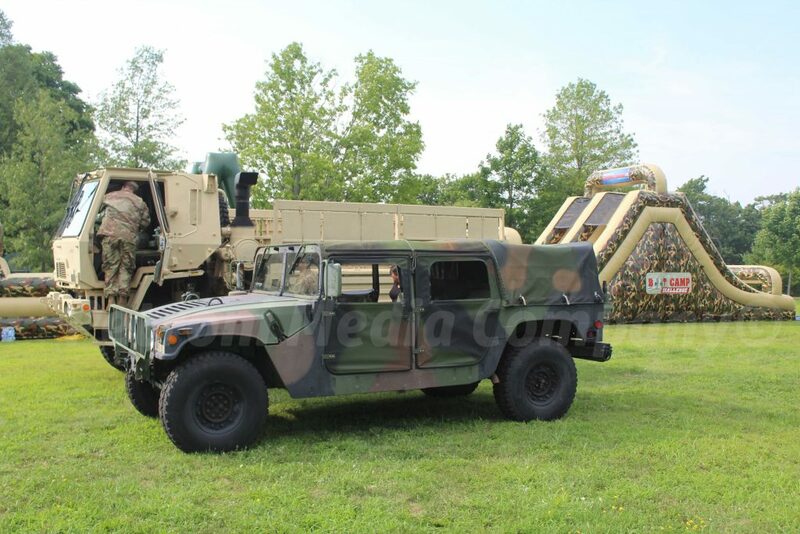 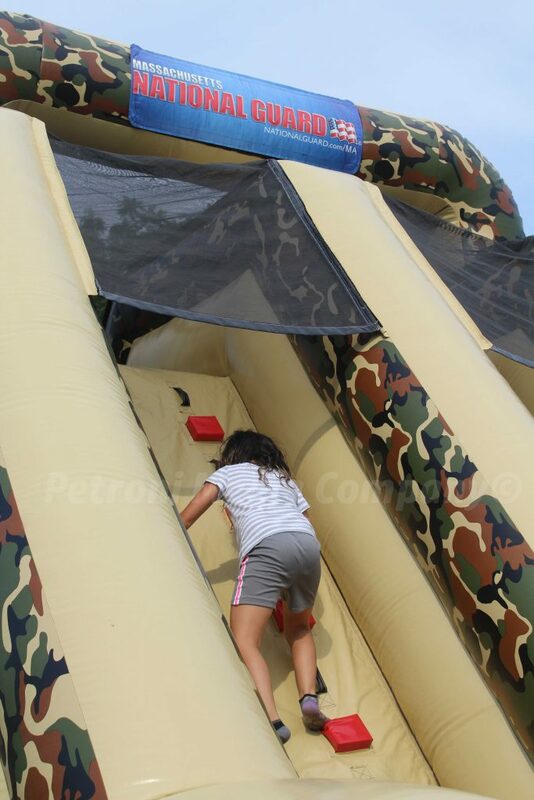 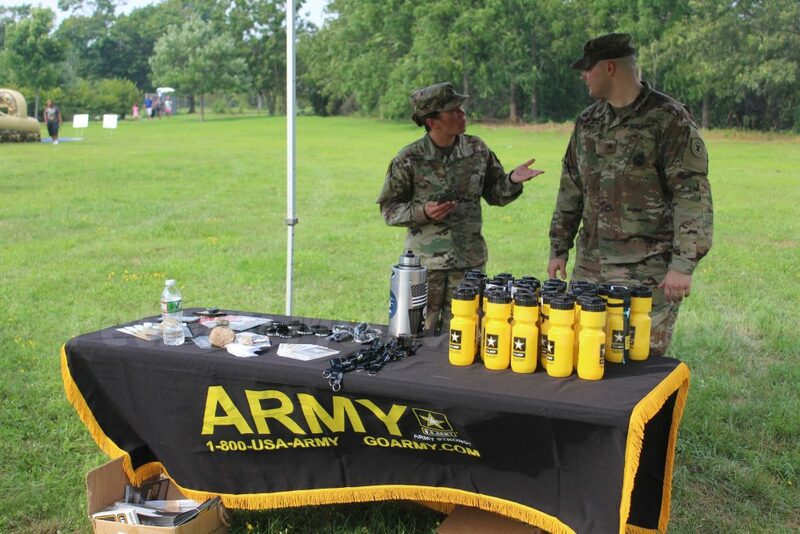 There was a BBQ, pony rides, a reptile show, a magic show, face painting, and an obstacle course sponsored by the National Guard. 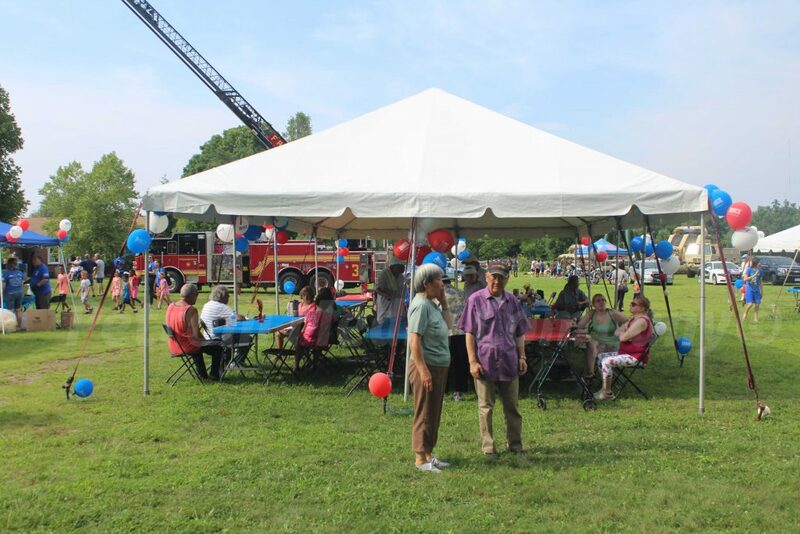 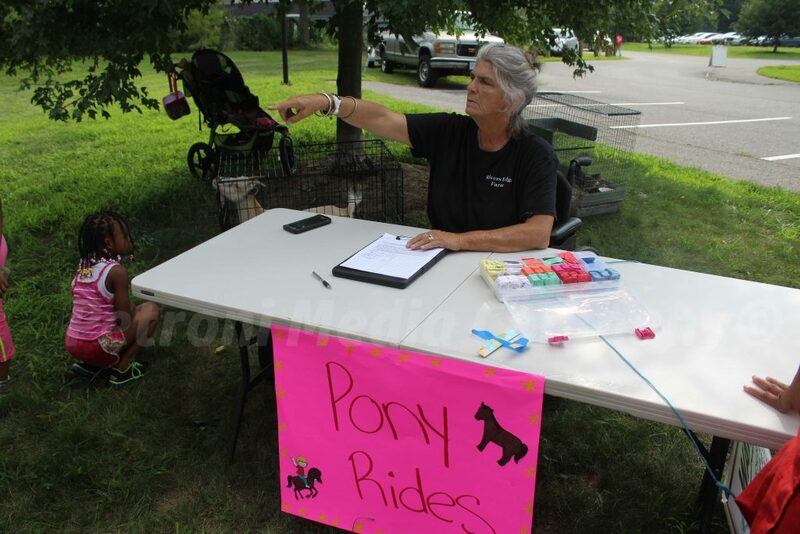 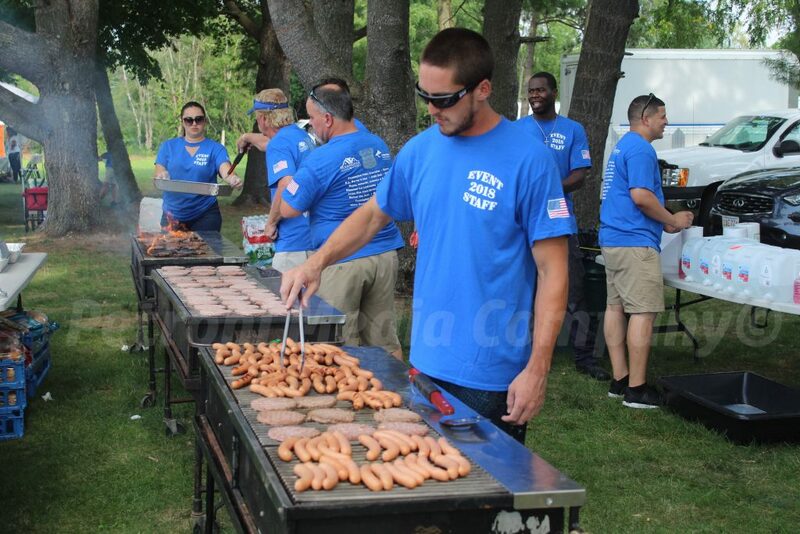 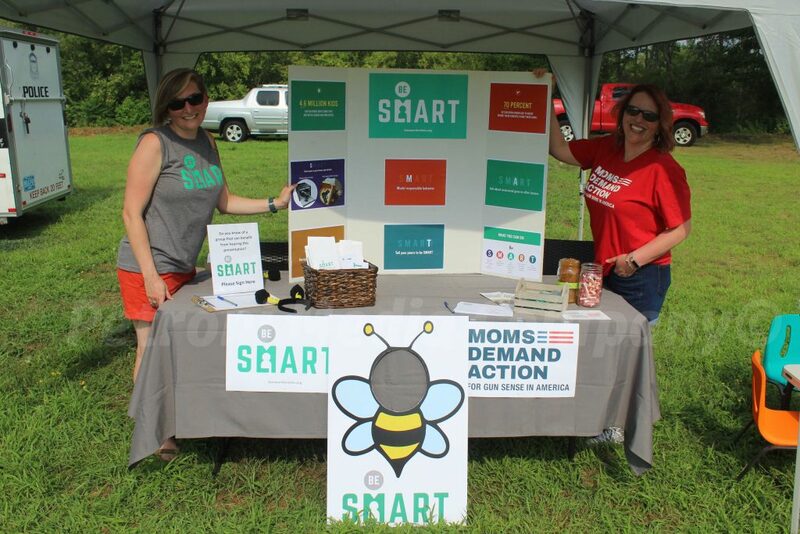 The event was held at Cushing Memorial Park.